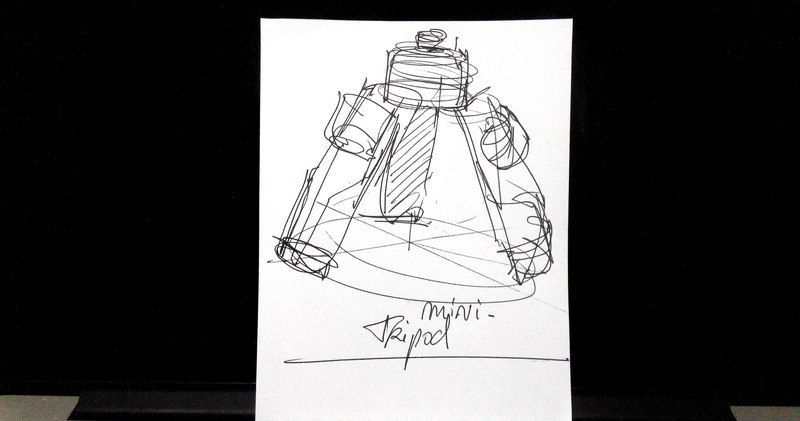 Ready for the 1minute sketching challenge? 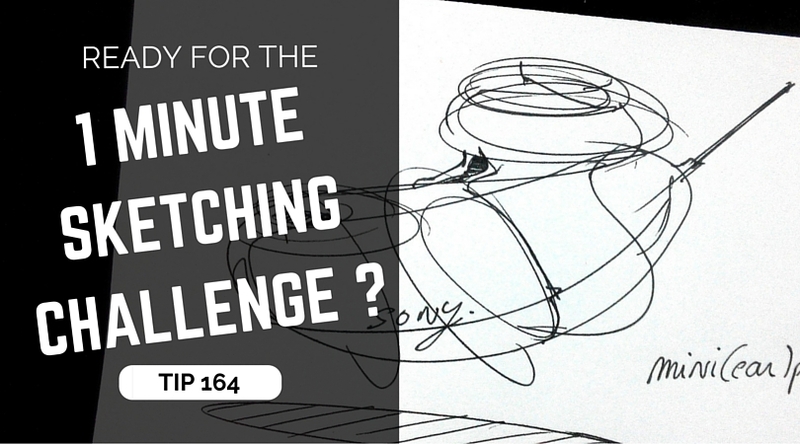 Ready to play at the 1 Minute Sketching Challenge? 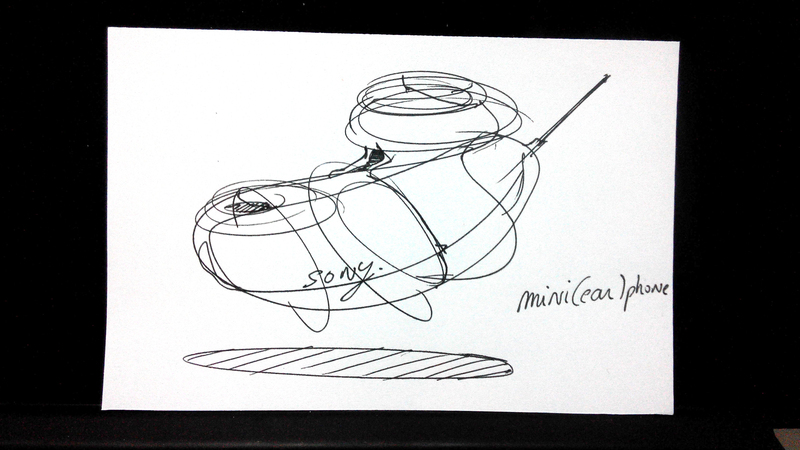 I invite you to play at the new challenge I call: The 1 Minute Sketching Challenge! It’s fun to sketch. I have just tried today and I can already see how it will help me improve my skills. I warmly invite you to make a try. 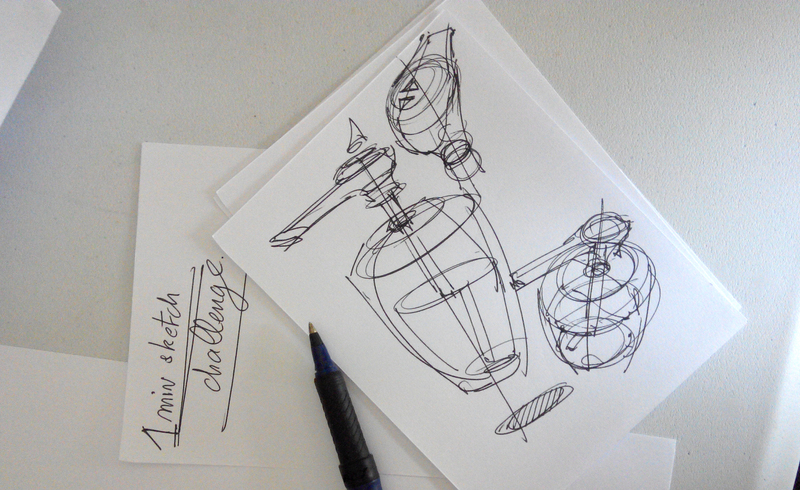 Post your sketches on Instagram and tag me @thedesignsketchbook #1minutesketchingchallenge ! 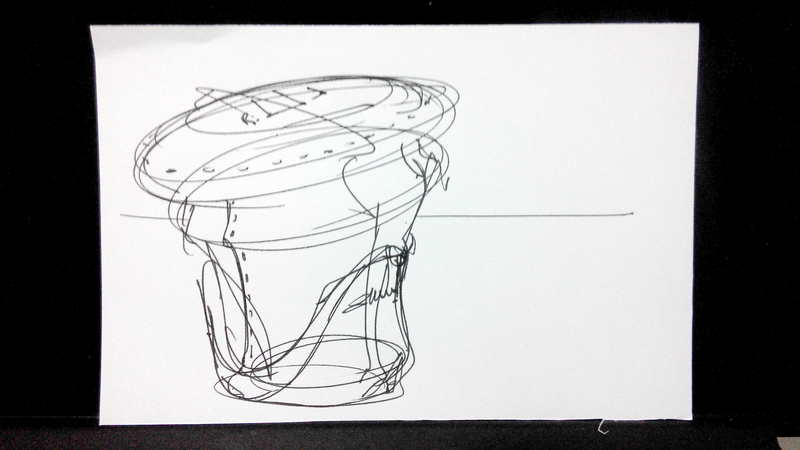 Take a piece of paper, and sketch something in 1 minute! 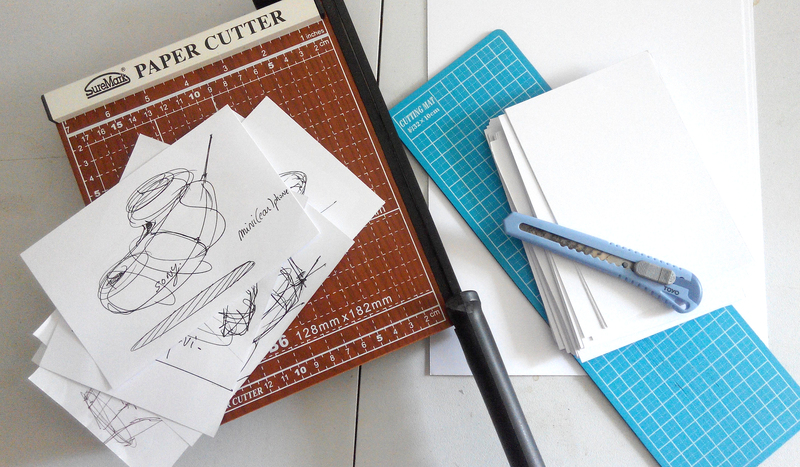 I started to cut some A5 format paper – just by dividing A4 paper by 4. To me, it’s a perfect format to take notes and doodle. 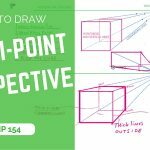 It’s up to you to draw with reference picture or not – with ideas in mind or not – with multiple angles or not – existing thing or not… It’s flexible. 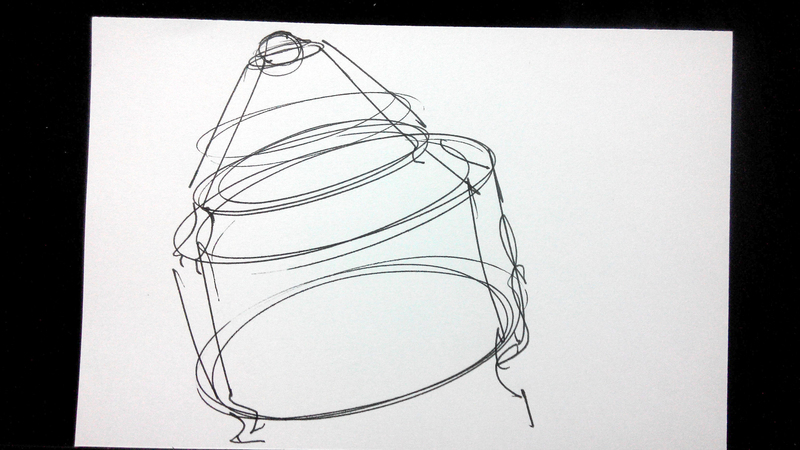 For this exercise, use a pen with low pen pressure and that give bold lines. 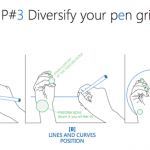 Use a pen with “bold ink” and low pen pressure sensitivity. Note: Any gel pen will do. They give smooth and contrasted lines. 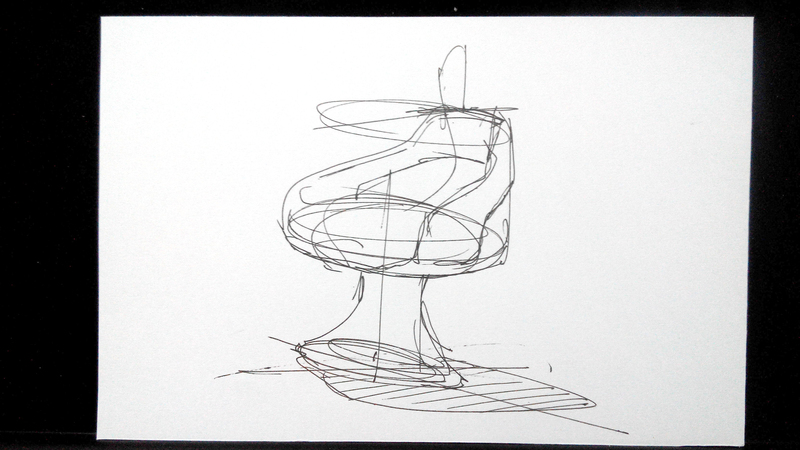 Get ideas fast and gather new forms instantaneously. Train your neurons at getting connection of ideas faster. You do not have much time to look at reference pictures. If you do, you need to “snapshot” what you see as fast as you can. If you are making mistakes you usually do not do. It may mean you did not integrated a certain technique deeply. You’ll know you can work more on this point till you apply it intuitively. No time for hesitation. Just draw! Do you know about the Happy accident? That exercise is great for provoking them! Play at this game anywhere anytime. When you take the subway for let’s say about 20 minutes. You basically have time to come out with 20 of them! After a while, scan and gather them in a board with a nice composition. 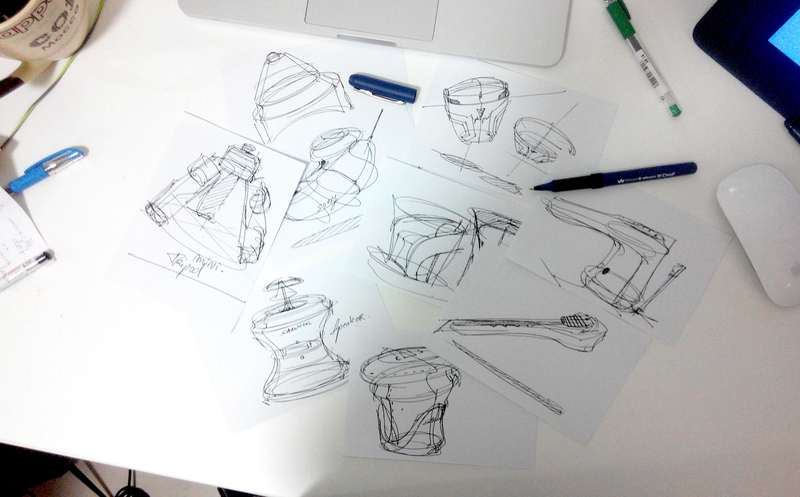 You will add in hundreds of sketches in your portfolio. 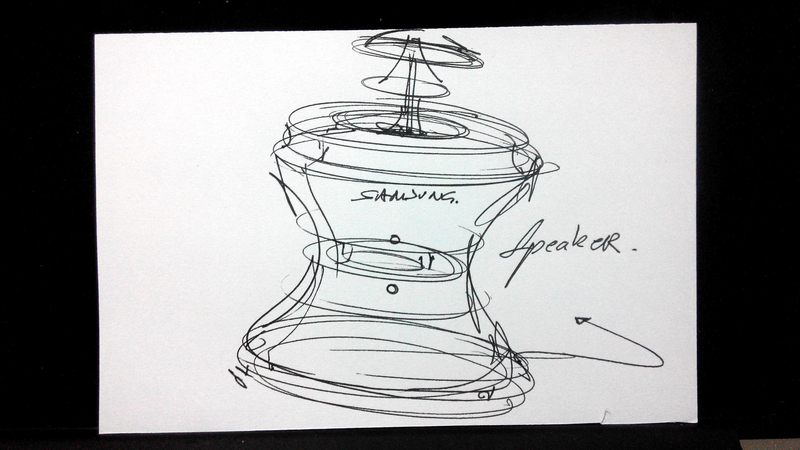 As a designer, you have to jump from an idea to an other fast. 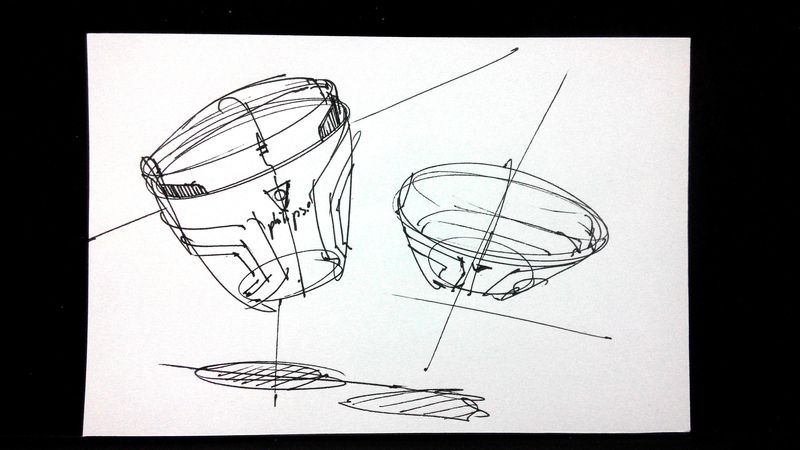 It’s not really good to spend too much time on one idea during initial stage of a project. You rather multiply your ideas, then later on make a selection of the top one. Spend more time on ideas that deserve to be pushed forward. A sketch fail? It’s ok, let’s go to the next one! At school, sketching becomes homework. At work, it becomes work. Haha. Don’t try to accelerate your hand movement, at least not at start. Work on how you can think faster and drop your ideas earlier. Think like a chess player. 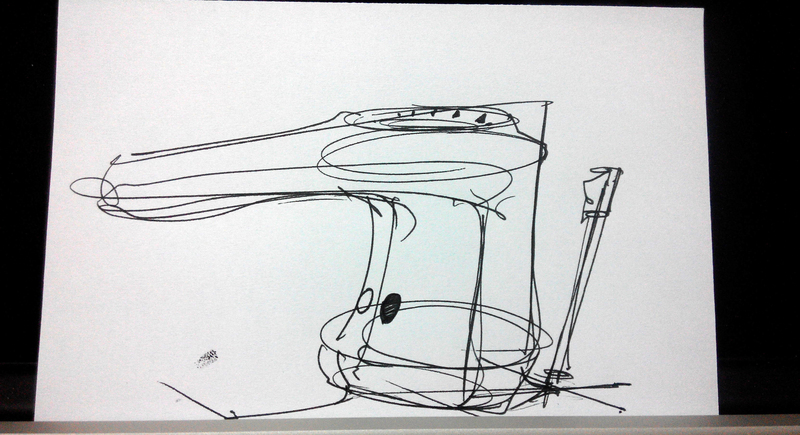 Sketching with super fast movement is actually bad if you take it as a long term habit. There is equal pleasure to draw slow as drawing fast. It’s just a different mindset. Mix both! To get dynamic lines, you do NOT have to draw with a fast movement of hand/arm. As long as your movement is regular, it’s fine. If you really want to improve your drawing speed, take your time at practicing with focus. So you will deeply understand the concept, the techniques. 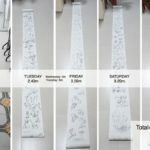 Drawing slow is a good way to keep your concentration high for long drawing session. If you want to play with your friend, give you a “random theme”. 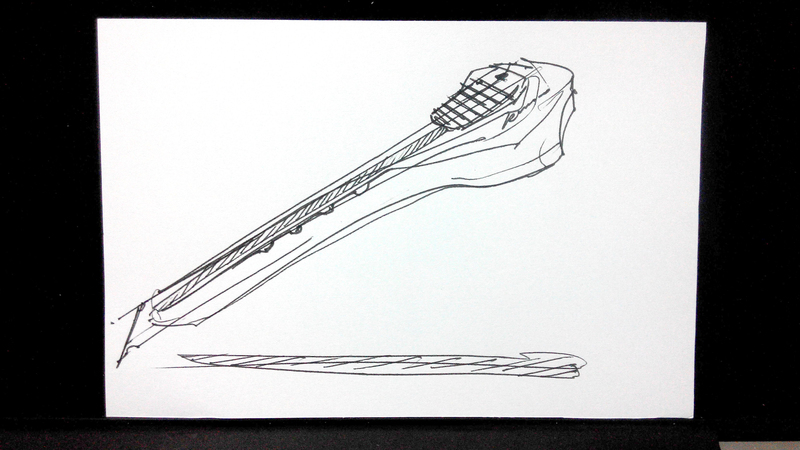 Each of you say one word, combine them and you have your sketching subject! Here we go! You guys have to draw anything related to Rabbit – Mug! I actually used to play at this game when I was student with my friend and artist David Vong. We did that online through some Skype session. How about I record “the 1 minute challenge” in video and share with you guys the quick demo with a stopwatch – it will be fun! What do you think? This seems like a fun challenge. Thanks for sharing this. I love this challenge 🙂 I did it three times and everytime I got weird looking shapes hahah.